You have heard it all, and your response to all have always been "keep em coming". From Temper Remix, Ajaga, Give Me Love, For You, Booty Language, up to Gbefun One time, you have always been there. 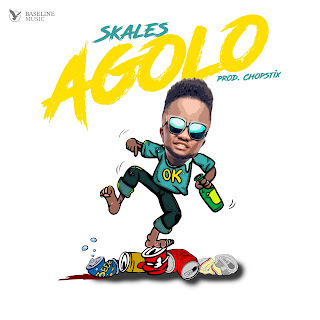 Now, here comes another mind blowing one from Skales titled "Agolo". Its Ok! Just jam this one as usual. A sure banger.